Once you install SnoozeHelper, there are no options to setup or configure. 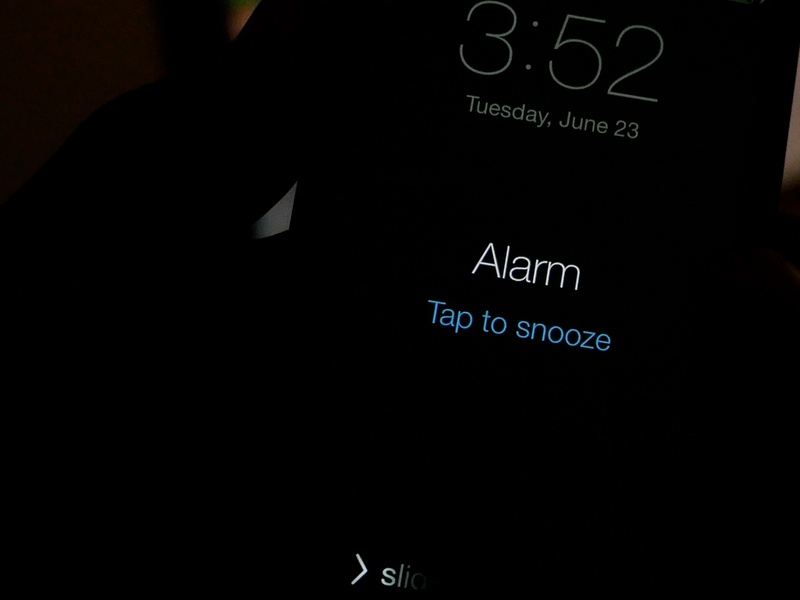 Once your alarm goes off, simply tap anywhere on the screen (outside of the clock) to silence your alarm temporarily. 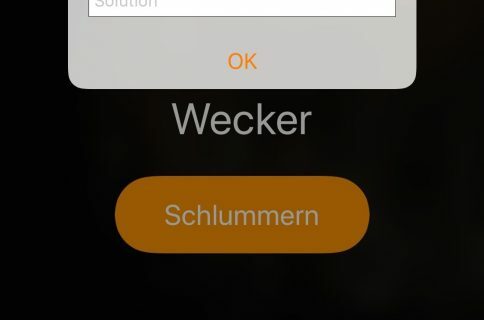 Again, SnoozeHelper is a free jailbreak tweak available for download right now on the BigBoss repo. 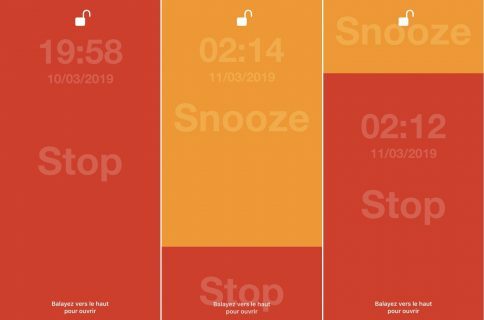 What do you think about SnoozeHelper? Do you think it would make your mornings a bit easier to deal with? Drop us a line down below with your thoughts on the matter.